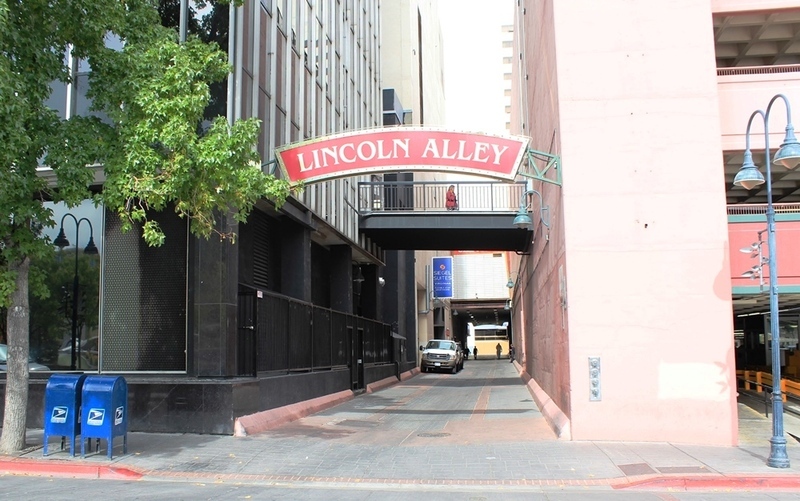 Lincoln and Douglas Alleys reportedly received their names in 1868 from Lathiel T. Chase. Chase was a native of Illinois and a keen student of debate, leading him to name the alleys after the famous rivals Abraham Lincoln and Stephen Douglas. Chase purchased four lots on Virginia Street that abutted two alleys and felt he was entitled to name them. His wife ran a fancy dry goods store in the 1870s at 10 and 12 Virginia Street. 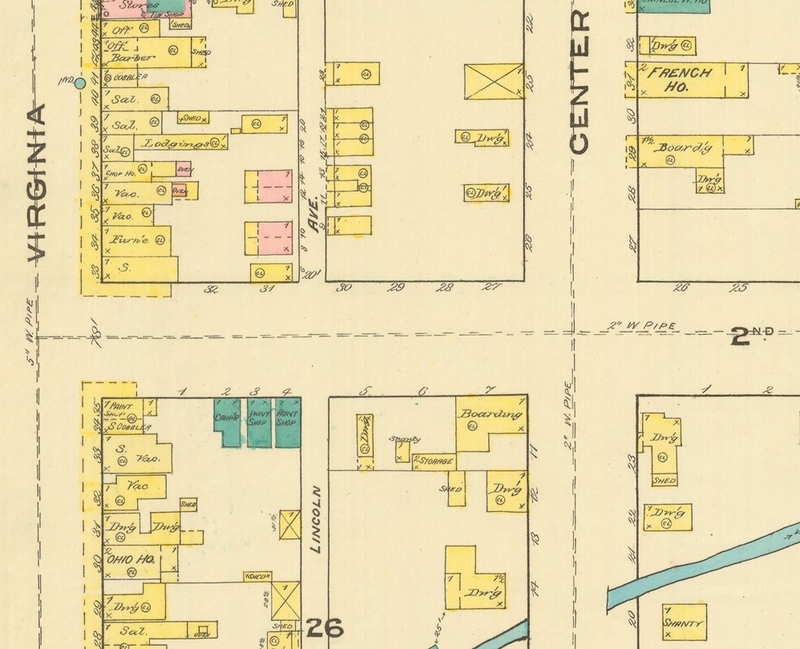 An 1885 Sanborn insurance map does name the path “Lincoln Avenue,” while none of the other alleys are named. 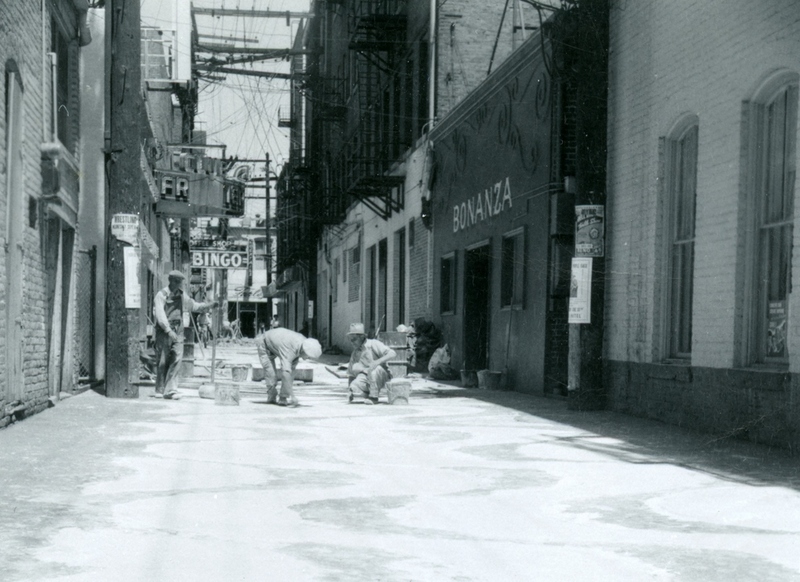 After Prohibition, other businesses moved in, including assayer C A McCafferty and Semenza’s Grocery at the corner of 2nd Street. 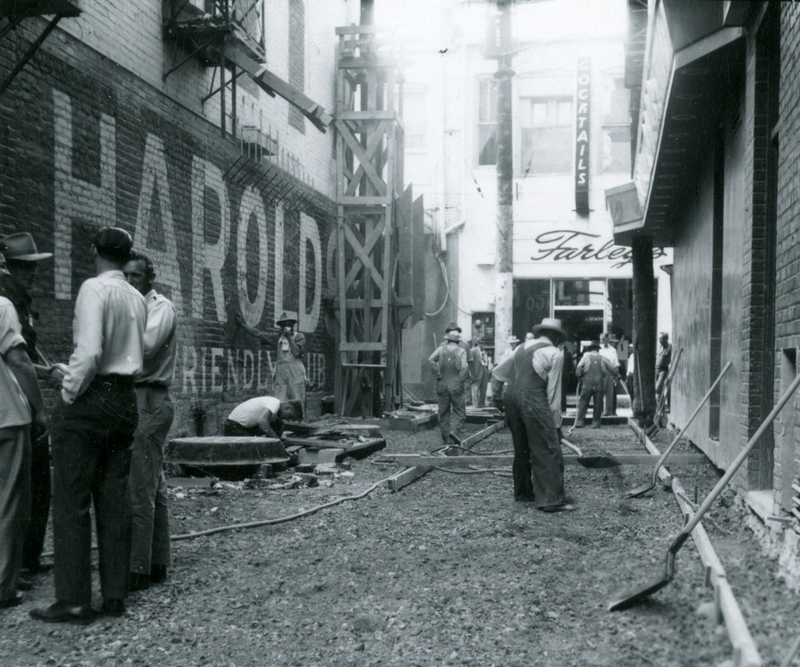 As older buildings were torn down to accommodate the growth of Harrah's, Harolds Club and others, Lincoln Alley was wiped out north of 2nd Street. 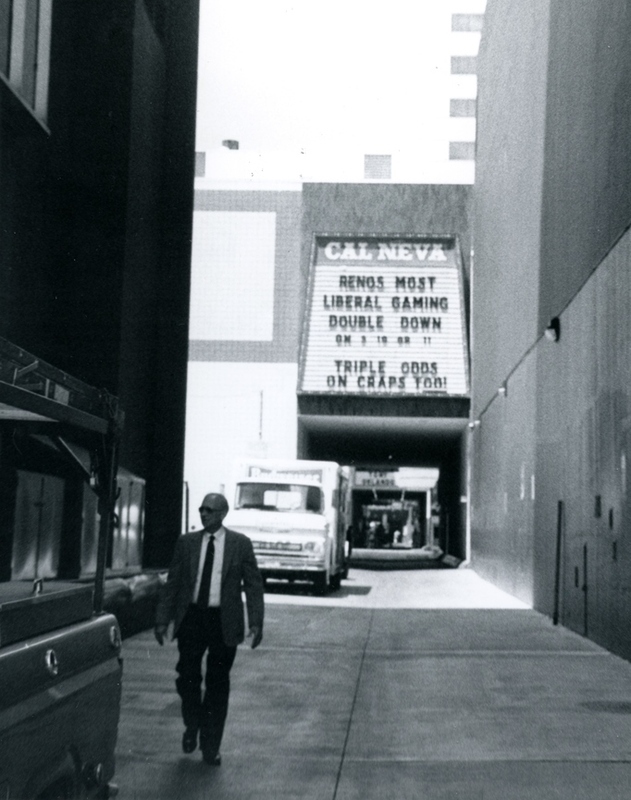 A section still remains near Reno City Hall, the entrance marked on East 1st Street. 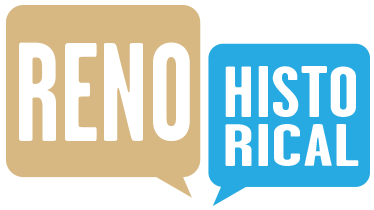 Sharon Honig-Bear, “Lincoln Alley,” Reno Historical, accessed April 20, 2019, http://www.renohistorical.org/items/show/161.